Description - FANMATS NBA Carpet Tiles are Officially licensed by the NBA (National Basketball Association). These carpet tile squares are constructed with a hand made fiber carpet face and vinyl backing. Support your favorite NBA team with FANMATS' carpet tiles. These tiles come in the exact NBA team colors and licensed logos. These carpet tile squares are very easy to install since all you have to do is tape them down. 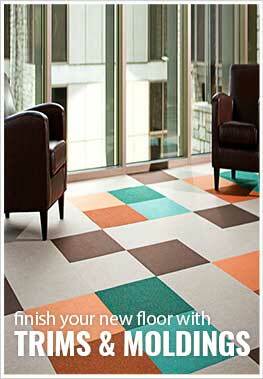 Best of all each box of 20 tiles comes with carpet tile tape to adhere it to the floor. Each box of 20 tiles comes with 10 logo tiles and 10 solid tiles. No under padding needed as every tile comes with a vinyl backing for added durability and comfort. If you're ready to take your game room, kids room or basement to the next level, FANMATS team carpet tile squares will be perfect for you. Recommended Uses - Our FANMATS NBA Carpet Tile squares have been used in both commercial and residential applications because of their durability, versatility and ease of installation. Because of these facts, carpet tiles are quickly replacing broadloom carpet and have been installed in home gyms, game rooms, basements, kids rooms, and man caves just to name a few. Officially Licensed NBA Carpet Tiles. Includes 10 logo and 10 solid colored tiles.